Target: Possibly FREE Quaker True Delights Bars! 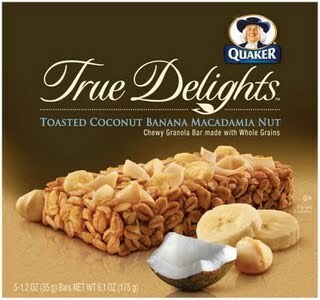 Target has the Quaker True Delights Banana Macadamia Nut bars priced at just $1.44 (only variety priced this low). Use the $1/1 manufacturer coupon from the 8/23 RP and stack with the $0.50 Target coupon to snag each box FREE + make $0.06 in coupon overage! 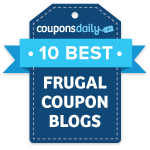 Make sure to hand the manufacturer coupon over before the Target coupon to avoid any beepage.